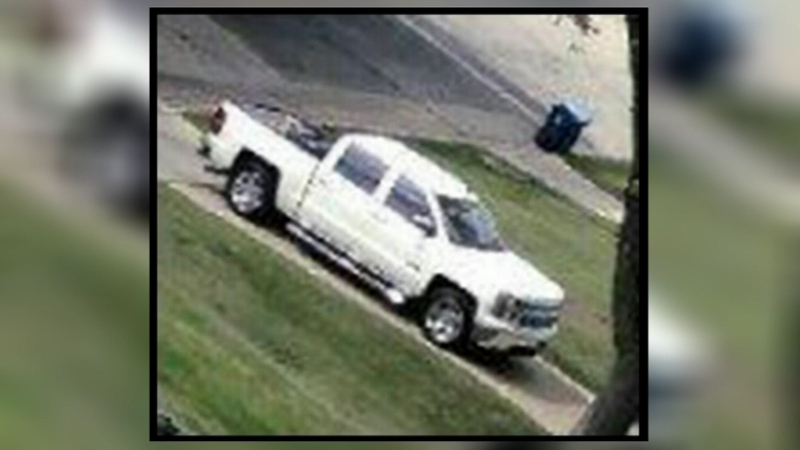 Police said a man driving a white Chevy Silverado pickup truck distracts homeowners by luring them out of their homes, while other men go inside. AURORA, Ill. (WLS) -- Police in west suburban Aurora are warning residents about a team of burglars targeting elderly residents. Nothing has been stolen, but a 92-year-old homeowner says some damage was done to a locker in his home. A reward is being offered for information leading to an arrest.